The night in the city is cold and foggy, a deathly hush fills the space between the occasional noises. Flickering streetlights struggle against the darkness in the alleys. Muffled laughter, bottles clattering, soon a raucous chant fills the silence. The Tiger Crew is meeting again in the pines to scheme new mischief. 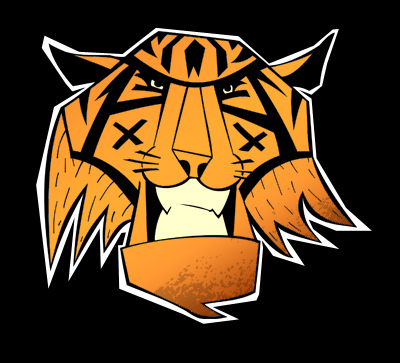 Tiger Crew are fifteen brothers with a simple mindset: They hate other crews and love trouble. As brothers they stay close and loyal to their crew. They take life day by day and handle problems as they come with the necessary measures. If there is no trouble TC causes trouble! There is no backing down when it comes to protecting their territory. There is nothing more important than being free and dangerous except their most beloved treasures: the tiger ladys and sisters of the tigers.